It's important prospective families know what you stand for, and how your school could fit into their lives. Instead of simply giving them the information, use these storytelling techniques to creatively communicate your school's values. Heard about the new NDBS, but not sure what to make of it? Here's a run-down of how the Notifiable Data Breach Scheme could affect your school and its operations. In today's blog we look at the ways in which schools can build their reputation and the steps to take when dealing with negative reviews. In today's blog, we review the the increasing demand for web designers to meet all the necessary requirements set out by the World Wide Web Consortium (W3C). The guidelines are set out by the W3C in order to make web content accessible and user friendly to people with disabilities. We look at some of the steps schools can take to meet these requirements. 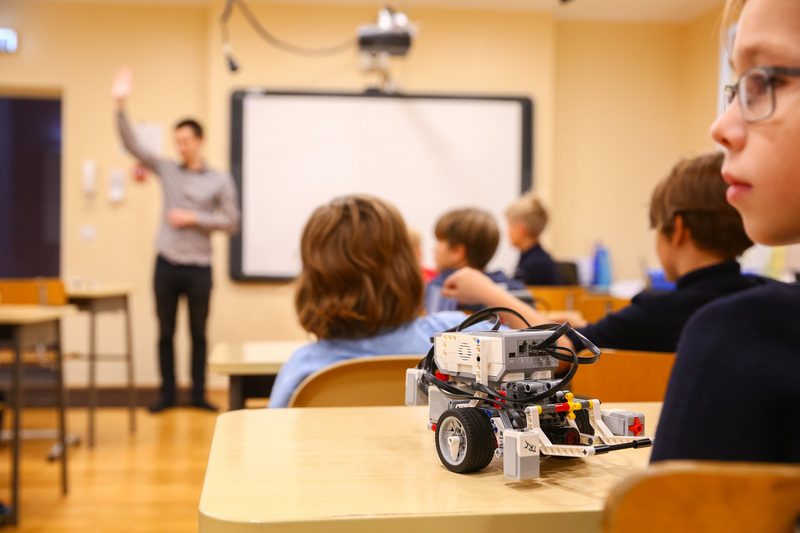 In an ever-evolving digital world, we look at the increasing demands for schools to prioritise STEM subjects and the advantages of learning digital technology at a young age. Is Virtual Reality Changing the Way Students Learn? 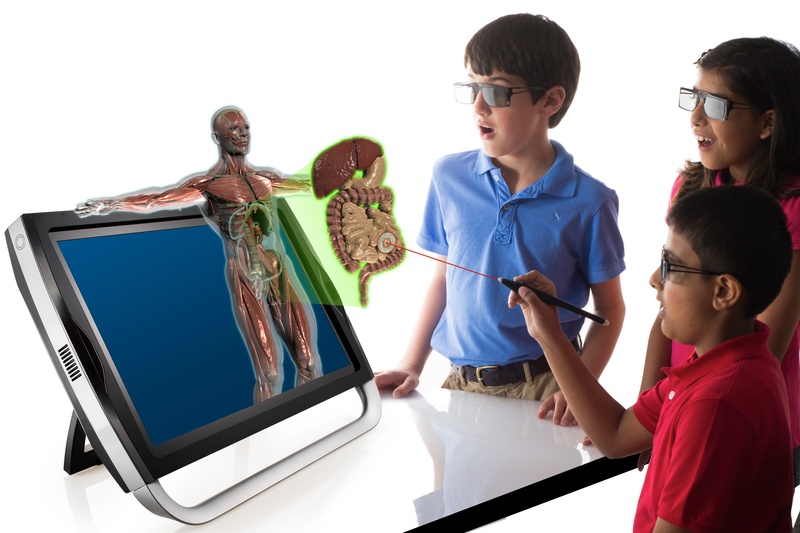 In today's blog we look at Virtual Reality and its impact on student learning. We delve into the pros and cons of Virtual Reality Learning and how some schools are already using it as an educational tool.